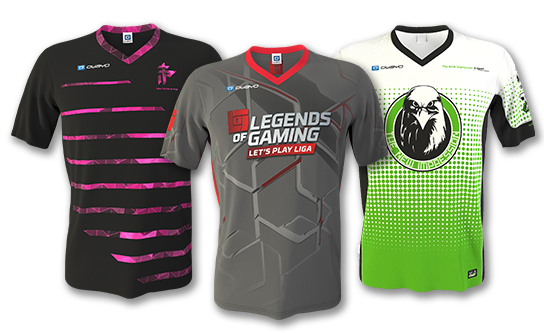 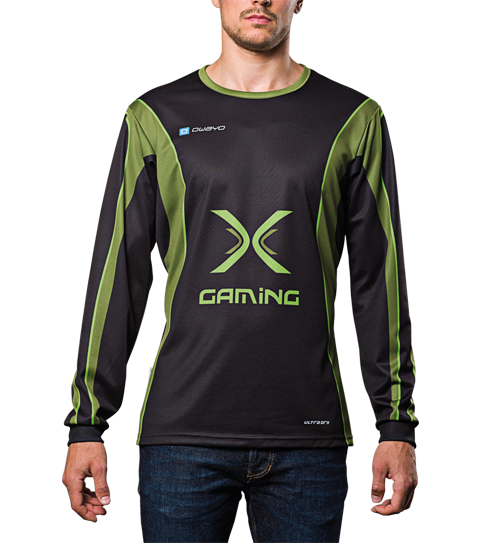 With its dynamic fitting and athletically tailored cut, the FL6 Hero eSports Jersey Long Sleeve does not only feel like a professional jersey - it is one. 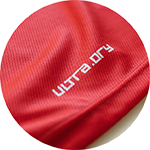 Thanks to our ultra.dry fabric, the F6 Hero remains dry under the most extreme battles. 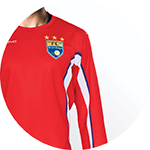 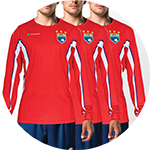 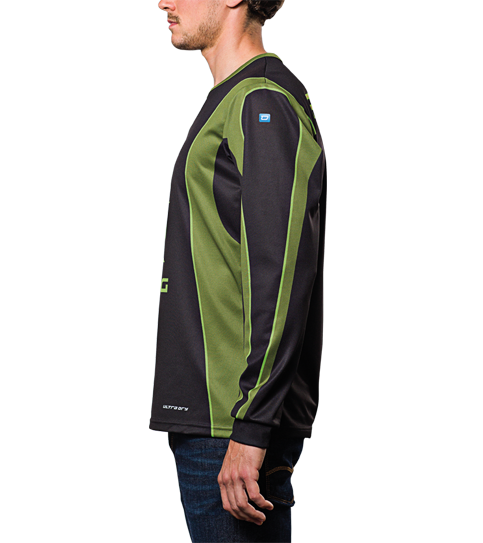 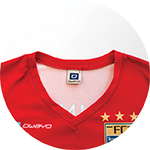 The FL6 Hero is the long sleeve version of the F6 jersey. 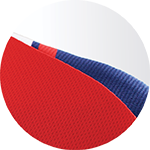 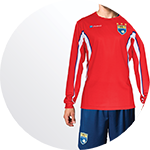 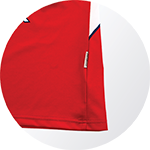 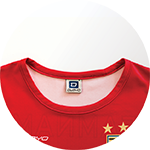 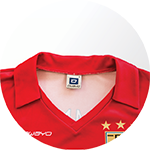 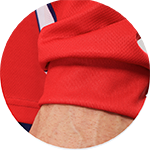 The fabric and cut are identical to the short sleeve jersey, providing you with the long sleeve option for players who prefer to push back their sleeves. 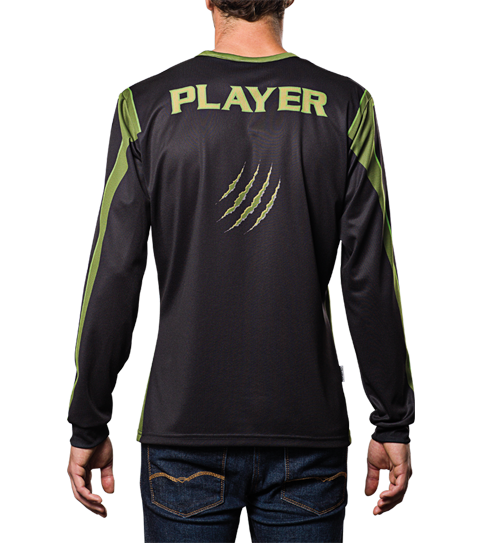 The athletic fitted cut ensures maximum comfort so gamers can focus on their next win.